Here you will find an ever changing selection of our own hand dyed and/or Hand Spun yarns. We love the look and feel of our own makes, and we hope you do too. 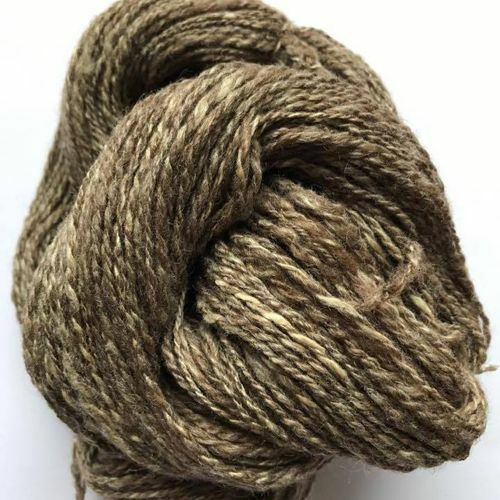 Hand Spun Corriedale - Natural Browns 97g/130m Approx.